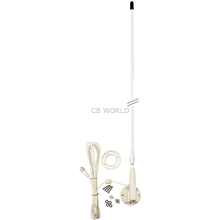 Accessories Unlimited 3 foot lift & lay CB marine antenna kit complete with stainless steel hardware. 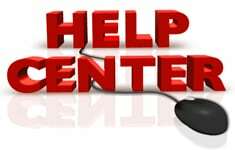 The perfect fold down marine CB antenna. 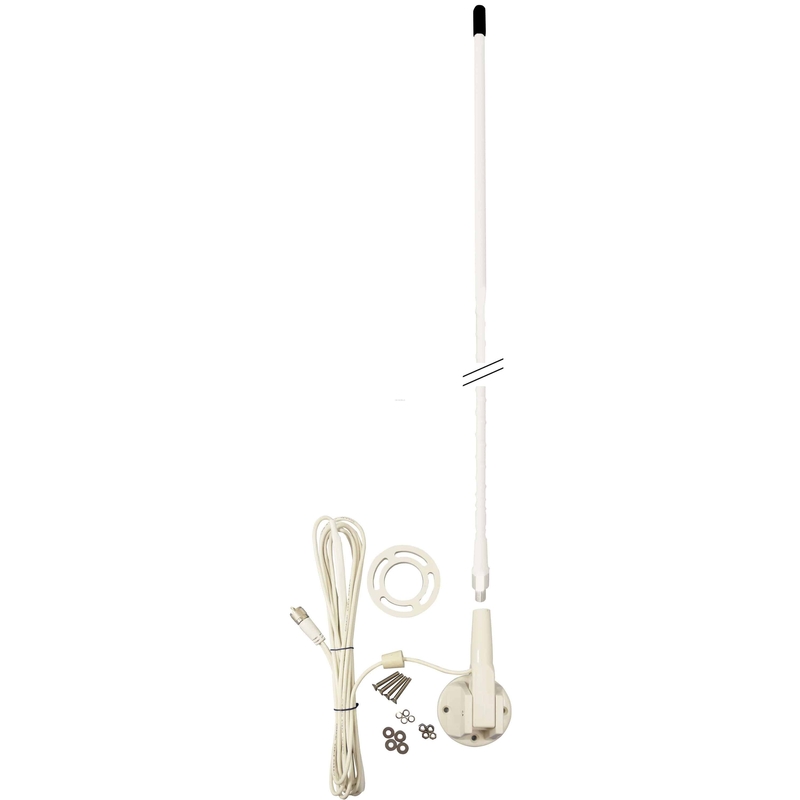 A 3 foot fiber glass whip antenna with coax and mounting hardware in a complete kit! Threaded mounting base that folds down to get your CB antenna out of harms way when the water gets rough. The AUMRV3 includes 18 feet of high grade RG58U coax and PL259 connector.